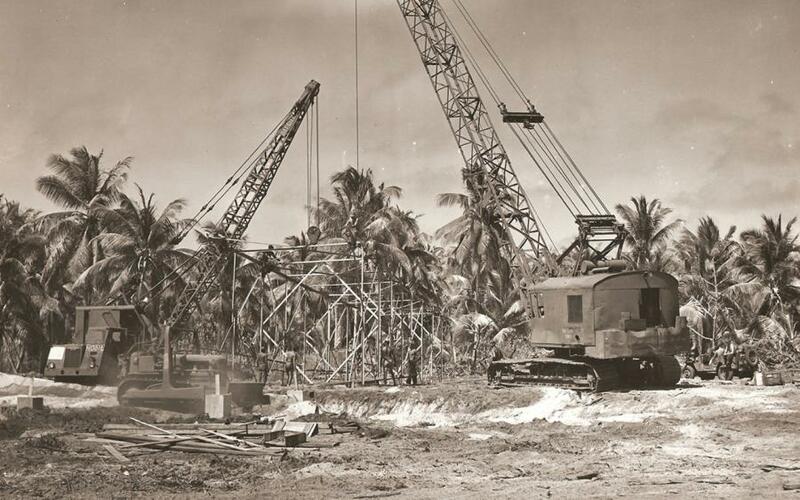 This Veteran's Day, Construction Equipment Guide is focusing on the Navy Seabees, the members of which are a unique combination of skilled construction worker and able fighter, formed in response to the Wake Island disaster of Dec. 23, 1941. That date marks the occasion when both military and civilian construction workers were captured and eventually slain by the Japanese during World War II. As a result, it was recognized by Rear Admiral Ben Moreell, Chief of the Bureau of Yards and Docks (BUDOCKS), that all future building and construction staff must be empowered and fully-trained for battle. 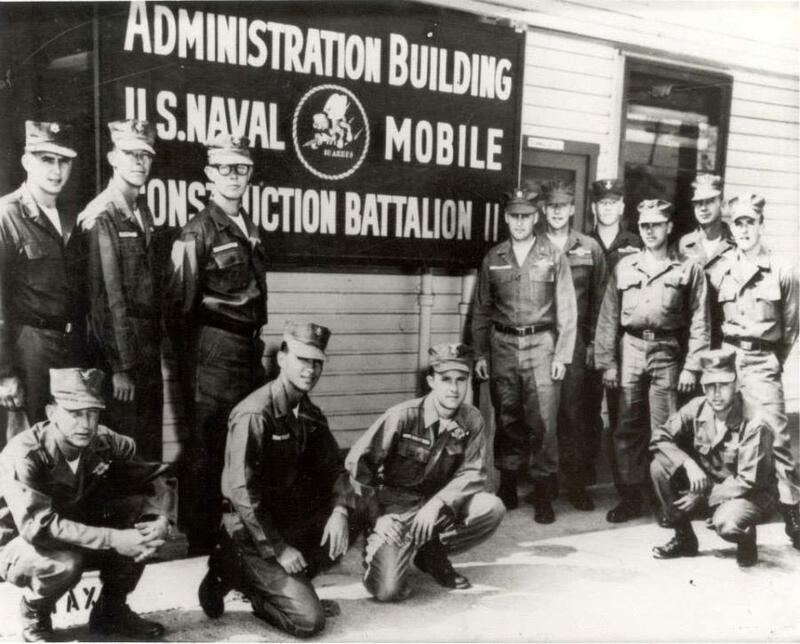 Thus, the birth of Seabees, the nickname for the newly-formed construction battalions. 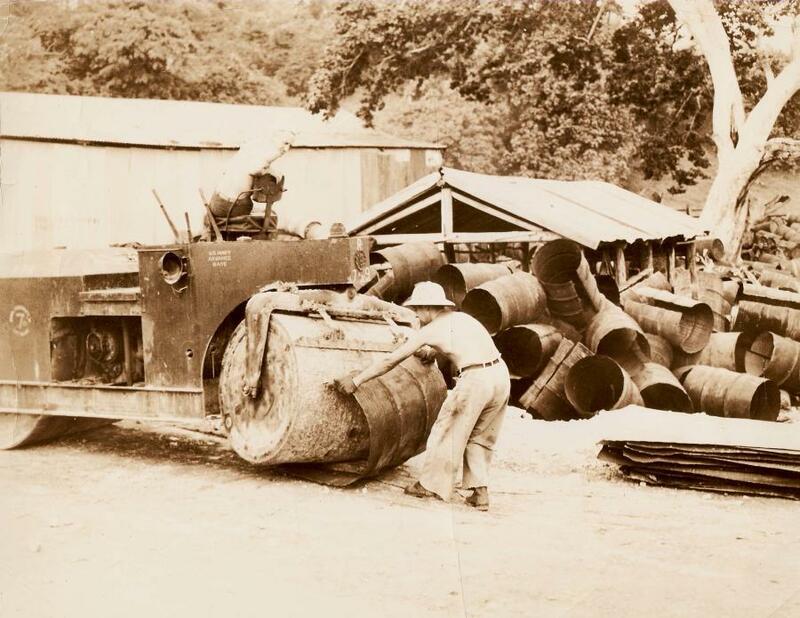 The Seabees were trained by the Marines right from the beginning. The reasoning behind this decision was to ensure that the group was indeed battle ready, in addition to being highly-skilled in all facets of construction, in any climate or condition. The result was a highly adaptable force able and willing to serve no matter where or when needed. Due to their remarkable flexibility, the Seabees developed the now-famous motto: "Can Do" to express their determined spirit. Seabees were and are deployed either as individual units or with fellow troop members, depending on situational needs. 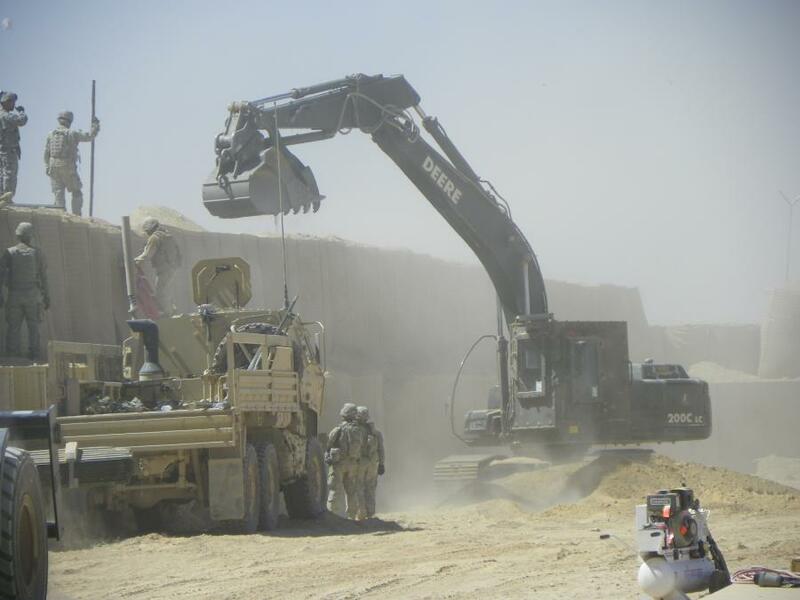 And while combat engineers are thought to be similar in nature to the Seabees, in fact, engineering is only a single facet of required Seabee capabilities. Consistently recognized for their unswerving determination, Seabee culture is best represented by yet another of its mottos: "The difficult we do now, the impossible takes a little longer." 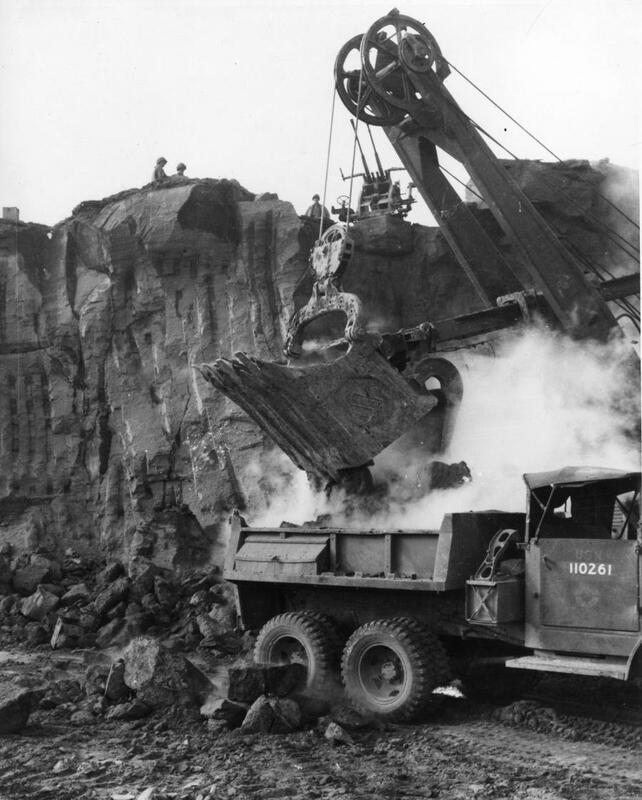 Historically, some of the Seabees' most remarkable projects include their advance efforts in the Normandy invasion of June 1944, when they worked alongside naval combat demolition units to paralyze and destroy the submerged steel and concrete barriers created by the Germans to repel amphibious assaults. 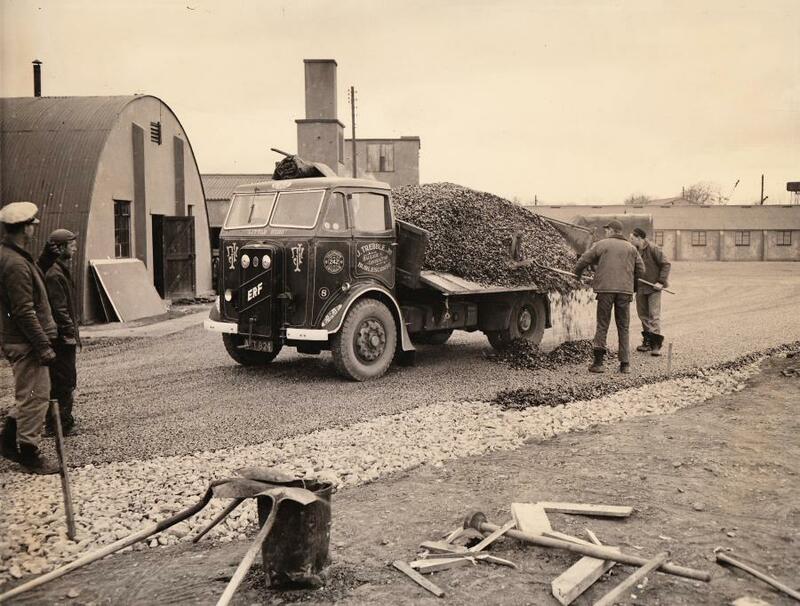 Additionally, throughout the war, they constructed numerous bases crucial to creating an allied infrastructure, without which the war could not have been won. 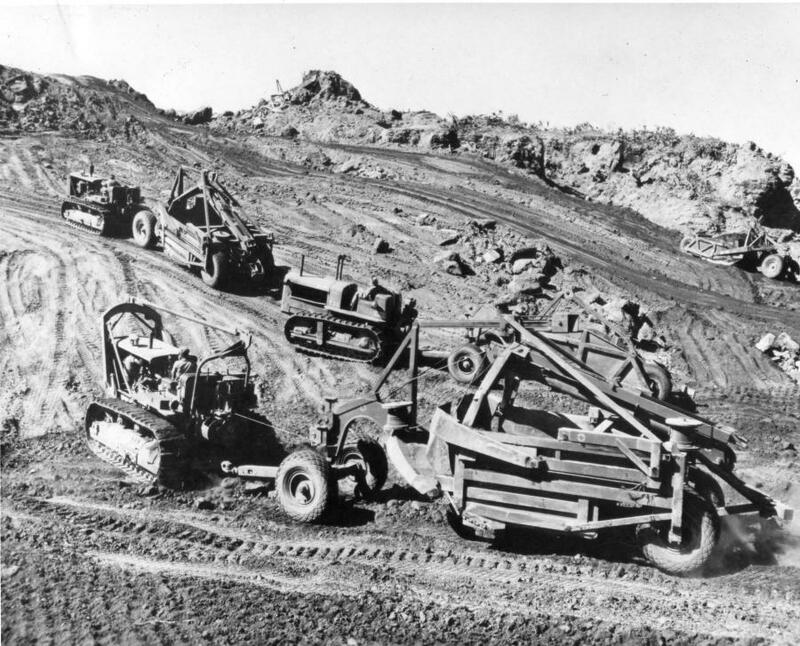 Post WWII, during the Korean conflict, the Seabees once again proved invaluable by rapidly constructing emergency airfields, sometimes while under enemy fire. They also maintained roads, rebuilt bombed bridges in record time and foiled ongoing attempts to prohibit amphibious landings despite 30-ft. tides and brisk currents. 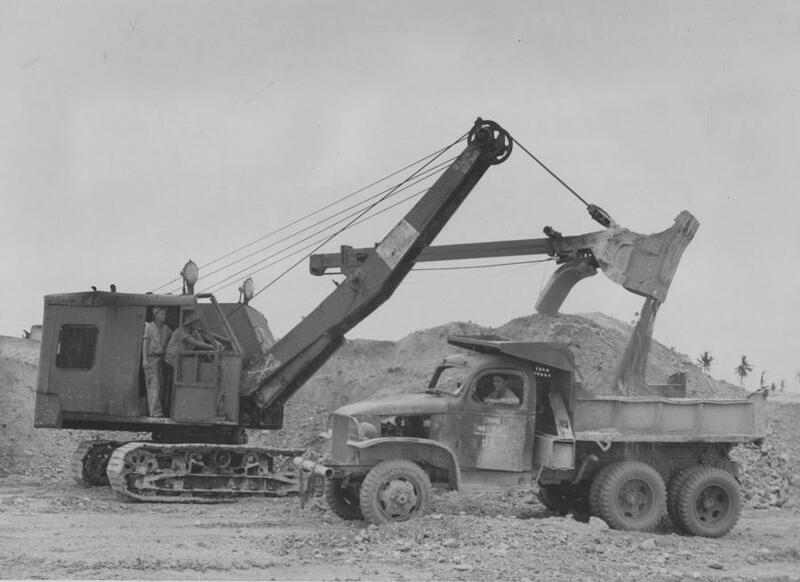 After Korea, the Seabees remained active, with projects in Antarctica, Okinawa, and Ecuador. 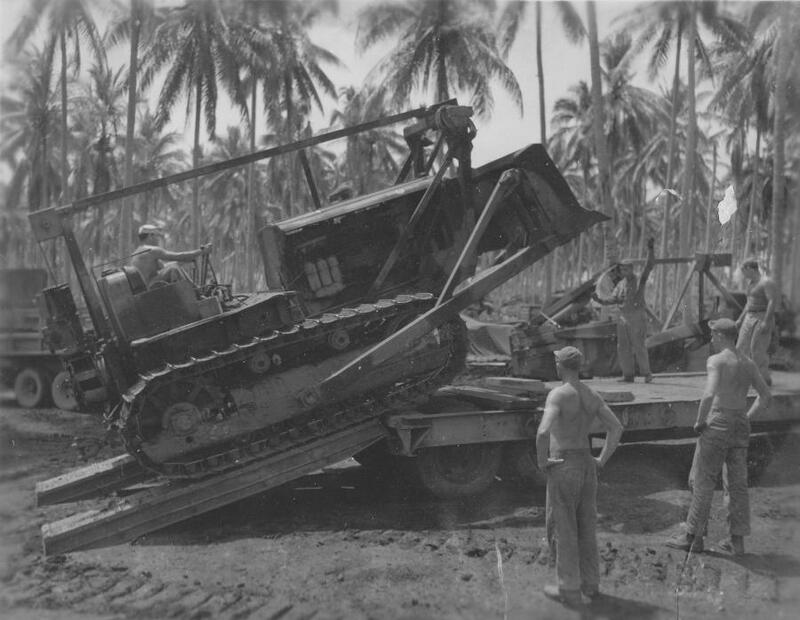 They also regularly deployed to Guam, Midway, the Philippines, Cuba, Newfoundland and Spain, where their missions included work to expand and maintain existing bases; build and pave roads; lay sewer lines and water mains; build airfield and harbor facilities; restore and convert existing structures; upgrade faulty or tired wiring; and even erect power lines. Throughout the 1960s, Vietnam saw significant Seabee engagement. Well in advance of full U.S. involvement, Seabees built fortified camps able to withstand continual ground and mortar attacks for the U.S. Army Special Forces, who trained Vietnamese Strike Forces and the Civilian Irregular Defense Group in anti-guerilla fighting and defense tactics. 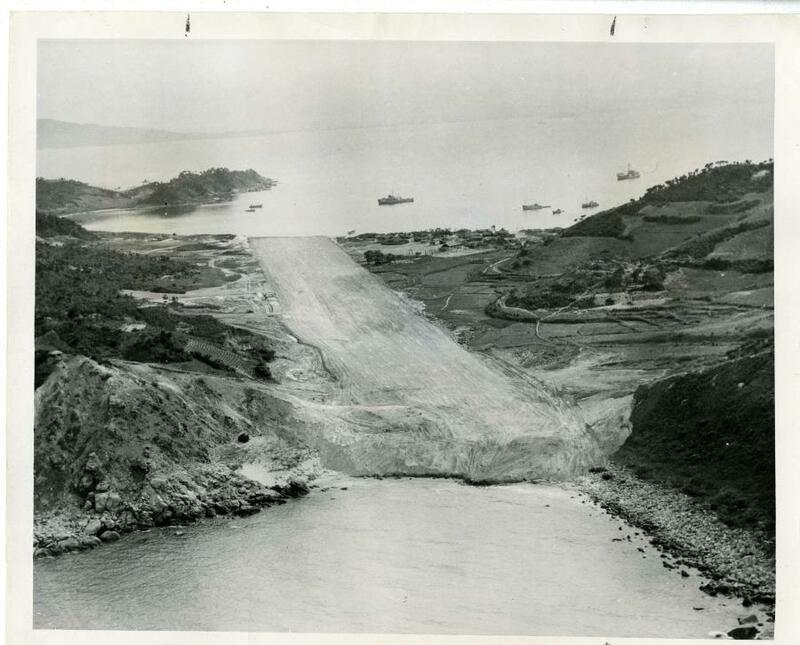 They also built numerous access roads and airstrips. 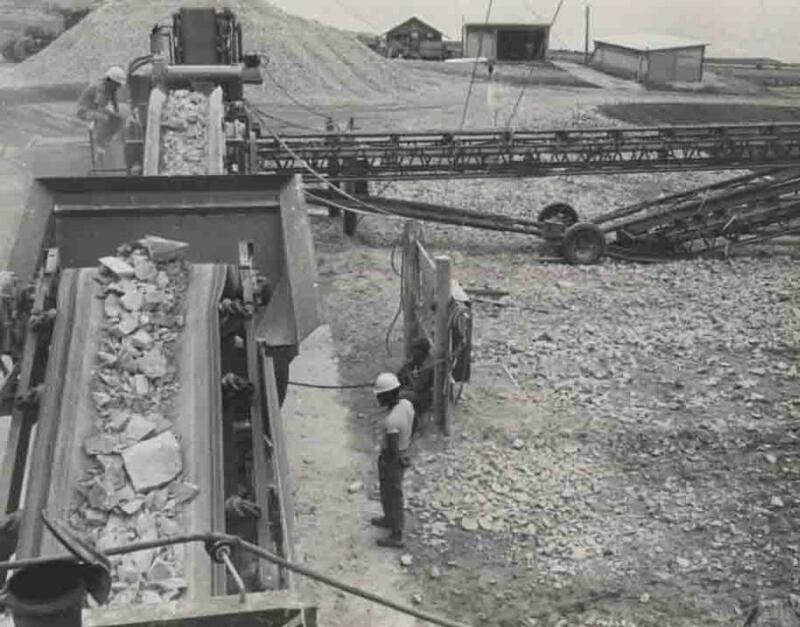 Further, Seabees taught locals to build much needed housing and other structures, as well as providing significant medical assistance to those in need, earning them the nickname "builders for peace." Their work didn't end there. As battle intensified, one event in particular stands out: that of Dong Xoai, east of Saigon, in 1965. Viet Cong troops had attacked a Special Forces Camp sheltering 400 South Vietnamese and allied Asian troops, 11 U.S. Army Special Forces team members and Seabees from Team 1104. During the attack, seven Seabees sustained injuries while two were killed, one of whom was Construction Mechanic 3rd Class Marvin G. Shields, USN. Shields subsequently received a posthumous Medal of Honor for conspicuous gallantry in carrying a critically wounded man to safety, as well as destroying a Viet Cong machine gun outpost. Shields therefore became the first Seabee to win the nation's highest award, as well as having been the first member of the Navy decorated for action in Vietnam. Other Seabee accomplishments in Vietnam also were impressive. Roads, airfields, cantonments, warehouses, hospitals, storage facilities, bunkers and other desperately needed facilities were built, as were remotely located construction battalions in large coastal strongholds such as Quang Tri, Thua Thien, Quang Nam, Quang In, and Quang Ngai. These projects were completed in addition to their ongoing tactical assignment to "search and destroy" any enemy fortifications. In this way, they proved to be the all-around soldiers so valued by our nation. Joe Hall, Second Class Petty Officer, served in Vietnam from 1968 to 1974. "We were the laid back guys of the service. If it needed to be done, we did it, no questions asked. I learned to drive everything from a wheelbarrow to a 50-ton crane. In Vietnam, we did a lot of work in the jungles. We did encounter snipers, but mostly we were scared, not hurt. Remember, some of us were just 18 years old when we went overseas. Some guys weren't scared at all. It's just how you're made, I guess. "I think the hardest thing was to come back to our own country where people didn't like soldiers who'd been in Vietnam. We had to put away our feelings, but it never goes away. You just learn how to handle it." Hall recommends the Seabees for anyone considering the service. "It's the best place to serve," he concluded. "I keep in touch with other Seabees online. I always mean to go to the many reunions and events. Some day I'll get there." Another Seabee who preferred anonymity said, "We're usually attached to the special forces units and build stuff for them in theater. We are commonly known as dirt sailors in the military. Even though we are in the Navy, it's unlikely we'll ever be on a ship in our career. We're a self-sufficient construction force that prides itself on doing great things with the least amount of people. 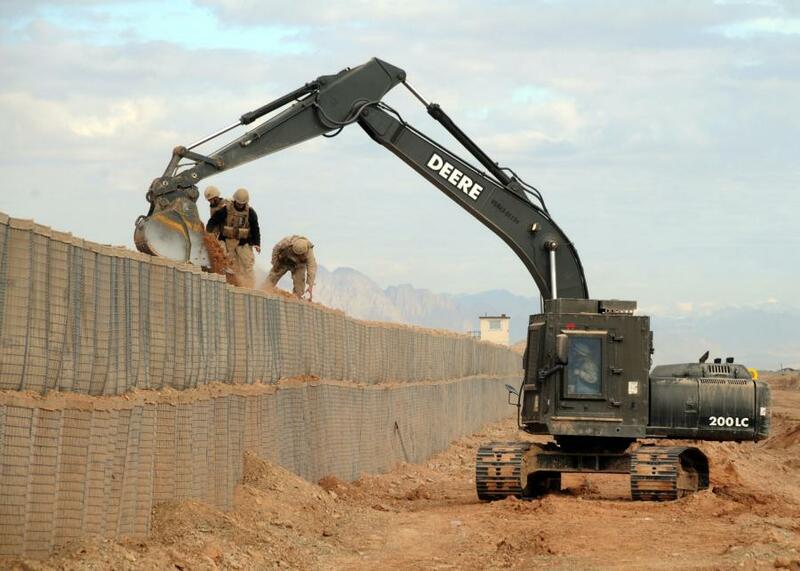 We do this by perfecting our construction skills across all of the different skills of our Seabees. We cross train a lot. 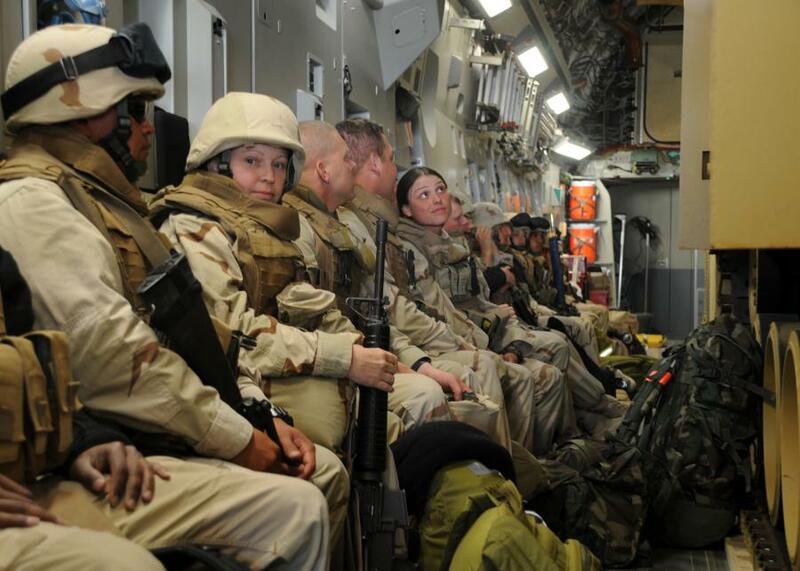 Other branches of the military have construction forces, but none are as self-sufficient as we are. We do more with less. We jokingly say we essentially work 36-hour days seven days a week." Jim Mattas, another former Seabee (E-3 construction man/builder) who has served more recently said, "The thing I take away from it is that it was the foundation that my whole life took off from. I've worked in the construction trade ever since I got out in ‘93. I don't have any student loans, I raised one son and have nearly raised the second one now, and he's special needs. I never finished 10th grade. Only in America, right?" 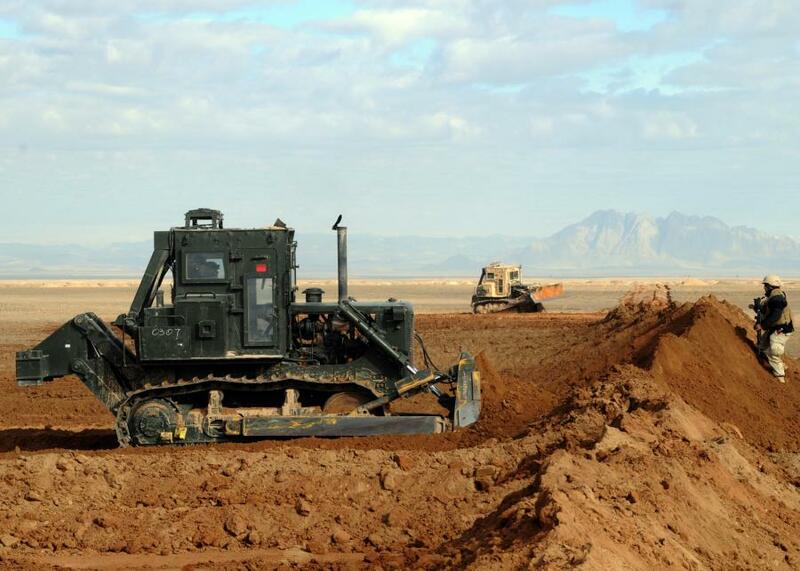 While the history of the Seabees is indeed impactful, current projects are no less valuable. As recently as Sept. 28 in Guam, Seabees reacted quickly to news of an airplane crash in Chuuk, Micronesia. 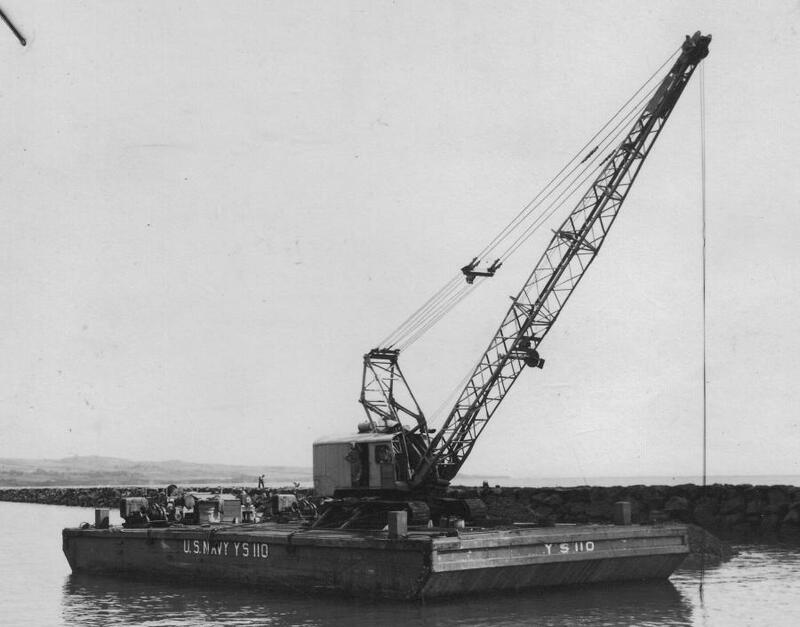 There, sailors from the Underwater Construction Team (UCT-2), initially tasked with improving the wharf area and building structures to protect the coral reef from damage due to boat anchors, responded immediately to the news of a downed airplane at risk of sinking in a local lake. Not only did the sailors complete an underwater sweep of the plane to ensure all occupants were free, but also arranged for Medevac service for the most injured to the closest Naval Hospital. Six doctors from the Coast Guard arrived on scene at Chuuk to care for those who received local hospital care. Yet the assistance provided by the Seabees didn't end there. When it was learned that at least three of the injured passengers required blood transfusions, volunteers from the UCT-2 unit swiftly donated a pint each, proof positive of just how natural "giving your all" has become for the group. In fact, so tireless were and are their efforts on behalf of the residents in each of the countries in which they serve that they've earned yet another nickname: "the Navy's Peace Corps." Even more recently, Seabee sailors assigned to Naval Mobile Construction Battalion 133 completed a drilling project in Riohacha, Colombia, greatly increasing the supply of readily available water to the indigenous Wayuu tribe, with whom they worked to complete the task. The Columbian Army provided security while the Seabees and Wayuu labored together to end a decade of drought, significantly improving the quality of life and health for all within the region, proving once again that the Seabees are indeed exceptional. "Exceptional" is used advisedly here. On this Veteran's Day, it's vital that we take note of the outstanding level of service all our military men and women provide. They protect us during times of threat and challenge, and act as our worldwide ambassadors during days of peace. And, while every service member is noteworthy, it's not unfair to classify the Seabees as perhaps slightly more. We thank them all for their service.